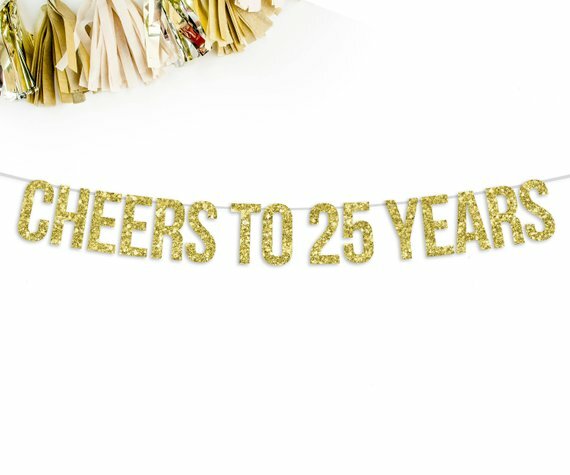 In search of fun and creative ways of celebrating your 25th birthday? Use these twenty five 25th birthday ideas to get inspired. 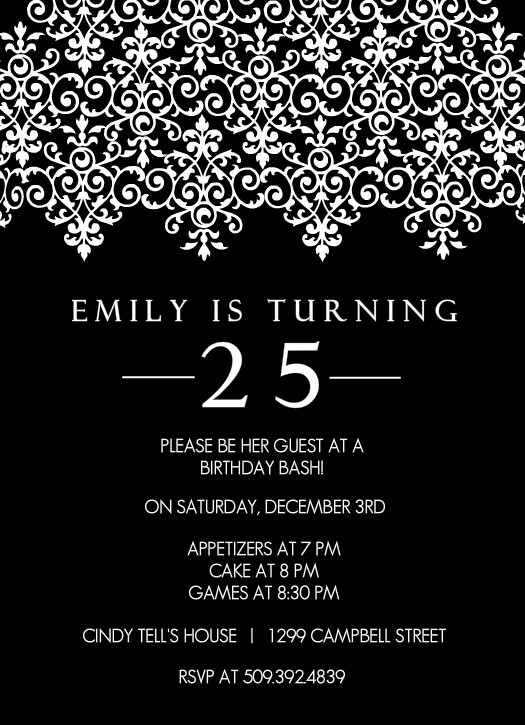 Elegant Black And White 25th Birthday Invitation by PurpleTrail.com. 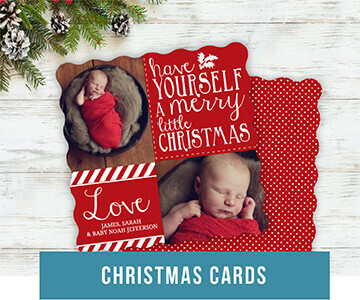 Celebrate your 25th birthday among friends and family at a 25th birthday party. Hold your 25th birthday party at a friends, a restaurant or at home. If weather permits, celebrate outdoors with a 25th backyard birthday BBQ instead. Check out PurpleTrail.com for their latest collection of custom BBQ party invitations. Are you a wine aficionado? Take a tour of a nearby vineyard and turn 25 while sampling your favorite spirits and learning more about how they are made. Celebrate your 25th birthday by taking a tour of a local brewery with friends and family. Enjoy the taste and aroma of beer and its ingredients while discovering how the world’s most widely consumed alcoholic beverage is crafted. 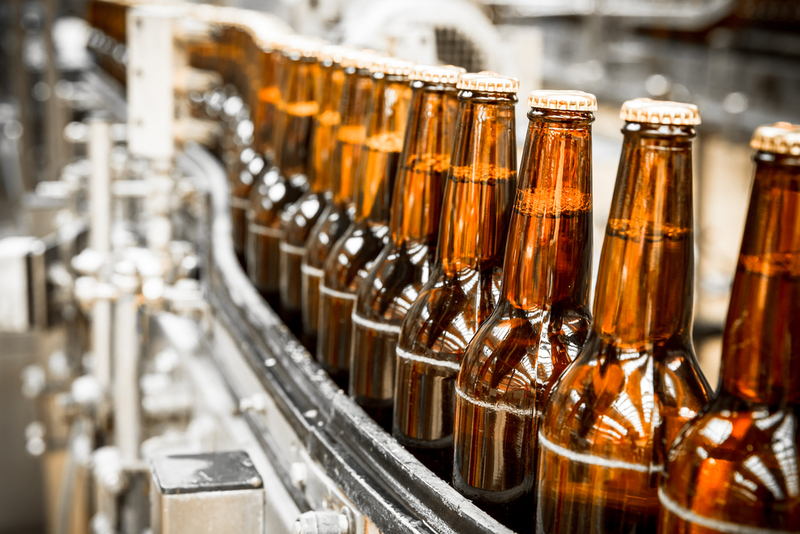 Beer bottles on the conveyor belt. Celebrate your 25th birthday with costumes, suspense, and a murder to solve by hosting a 25th birthday murder mystery party. Learn more about hosting a murder mystery party in this Halloween Murder Mystery Party Ideas post. Celebrate with friends and family at all of your favorite bars with a 25th birthday pub crawl and scavenger hunt. You can even make it a surprise and map out your master plan using one of these customizable surprise birthday invitations from purpletrail. Make the crawl more interesting with costumes or matching uniforms. Incorporate interactive activities, like scavenger hunts and drinking games. For a more social and themed affair, try attending one of these creative public crawls instead. Turning 25 means you’re old enough to rent a car and get a car insurance discount, so celebrate being a quarter-of-a-century old while bonding with friends on the open road. Travel somewhere you’ve always wanted to see. Try incorporating some of the spots listed on Forbes.com’s Top 10 American Road Trips into your journey. 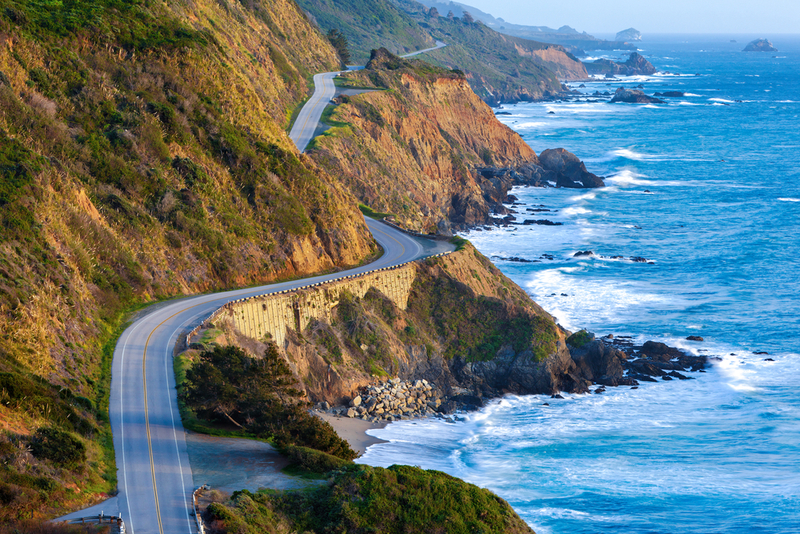 Pacific Coast Highway (Highway 1) at southern end of Big Sur, California. I know what you’re thinking, but according to Psychology Today studies show that people who volunteer not only live longer healthier lives, but also establish new, meaningful relationships. Volunteering can help you leave a positive impression on the world. Plus, it will look good on your resume and can actually be fun, so give it a try on your 25th birthday. Plan an epic hike for your 25th birthday. Choose something challenging. A strenuous trek up a mountain or rugged trail will leave you feeling strong, in shape and nothing like you are no longer in your early twenties. Embrace your first century on earth by catching rays on a nearby beach. If it’s winter, travel to a warm destination for the sake of your 25th birthday. For an active alternative, go paddle boarding, surfing or snorkeling instead. A Tropical Beach in Brazil. 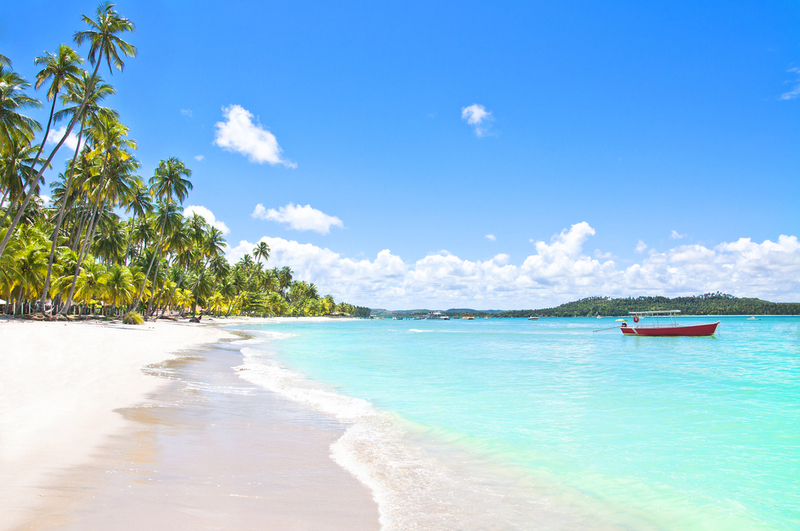 Carneiros Beach, Pernambuco. Forget about your quarter-life crises with friends at your favorite karaoke bar. Doing so will not only be entertaining and fun but may also help you live longer, according to this Telegraph article. Add a few of these 26 birthday songs to your playlist. According to Eleanor Roosevelt, you should do at least one thing that scares you everyday, because staying in your comfort zone all the time will get you nowhere. If you haven’t figured this out by your 25th birthday, there’s no better time to start. Studies show that facing your fears will make you more productive, prepare you for new and unexpected changes, help you push your boundaries in the future, and make it easier to harness your creativity. Check out this post for scary things to do on your 25th birthday. A simple and sweet way to celebrate your 25th birthday, visiting a flower field, such a tulip, lavender, sunflower, or poppy field can be an invigorating, beautiful experience. 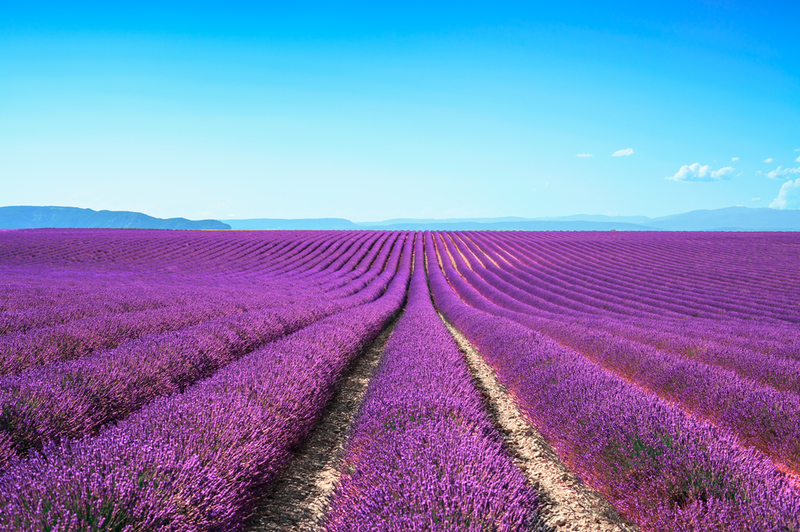 Check out this post for Five Flower Fields that Transform Spring into a Surreal Wonderland. Lavender fields in Valensole Plateau Provence, France. Feel the wind, smell the foliage, and travel through a beautiful natural setting on horseback while embarking on your 25th birthday. Check out CNN’s list of the 15 of the world’s great horse treks for more ideas. Take off of work and plan an epic 25th birthday trip to a place you’ve always wanted to go. Make your trip more interesting by traveling via train or boat. Bring a few friends along for company. From cooking, dancing and social etiquette classes to survival training programs, there are a lot of fun and unique things to learn about on your 25th birthday. Take a class or workshop with friends to celebrate your 25th birthday. Check out this post for 5 survival schools that could save your life. If you like fruit and your birthday takes place in the fall, consider visiting an orchard on your 25th birthday. Do a Google search to find the best orchards in your area. 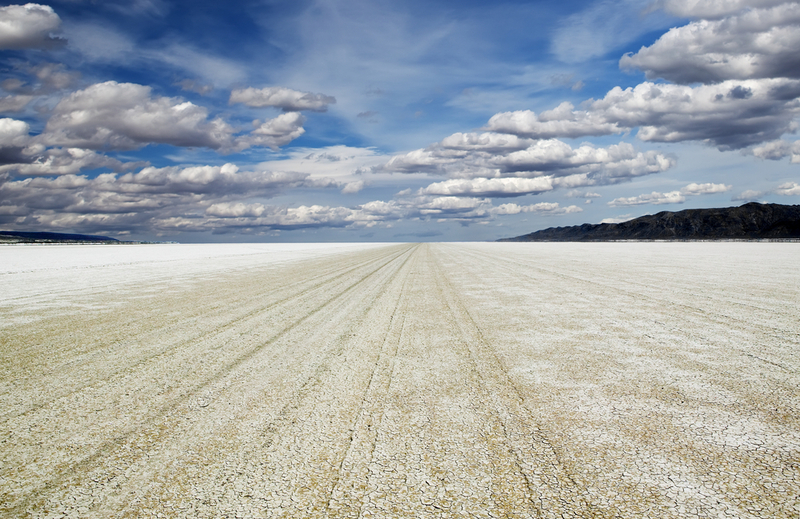 Playa of the Black Rock Desert east of Gerlach Nevada, site of the annual Burning Man festival every Fall. Beyond being a good workout, many people believe surfing can improve your balance, intuition, and mood. Check out this 25 Reasons Surfing Is So Addictive post for more inspiration. From Burning Man to Fringe Festivals to the Albuquerque International Balloon Fiesta, there are plenty of wonderful festivals to attend for your 25th birthday. Check out this post for 20 festivals you should attend before you die. And for musical festivals, visit Festheads.com. If there’s an aerial arts facility in your area, like Emerald City Trapeze, take an aerial arts, acrobatics, or flying trapeze class. If you’re afraid of heights, try an acrobatic yoga class instead. If you’re a fan of the great outdoors and animals, consider celebrating your 25th birthday learning more about them whale, wolf, or bird watching. Your choice may depend on where you live. Check out this Winter wolf watching in Yellowstone’s Lamar Valley article for more information on wolf watching. 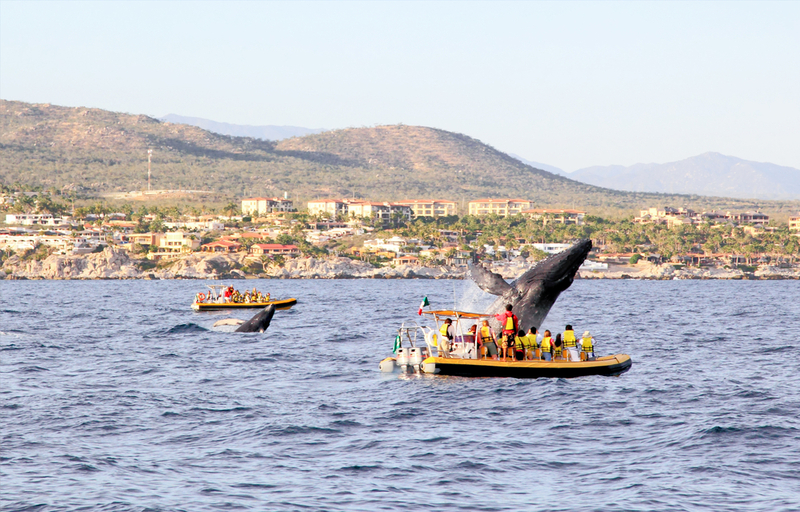 Mama and baby whales in Pacific Ocean near Cabo San Lucas. If you have a taste for adventure, celebrate your 25th birthday while partaking in an extreme sport. From fresh water cave diving and zorbing to bungee jumping and sky diving, there are plenty to choose from. Check out this 20 Unmissable Extreme Sports post for more ideas on how to celebrate your 25th birthday. If you’re in search of a unique way to celebrate your 25th birthday, consider visiting an ostrich or emu farm so you can experience these rare and beautiful birds firsthand. In addition to selling fresh eggs and offering educational information, most farms also allow you to feed and interact with the birds face to face. Learn more about visiting an ostrich farm on OstichLandUSA.com. 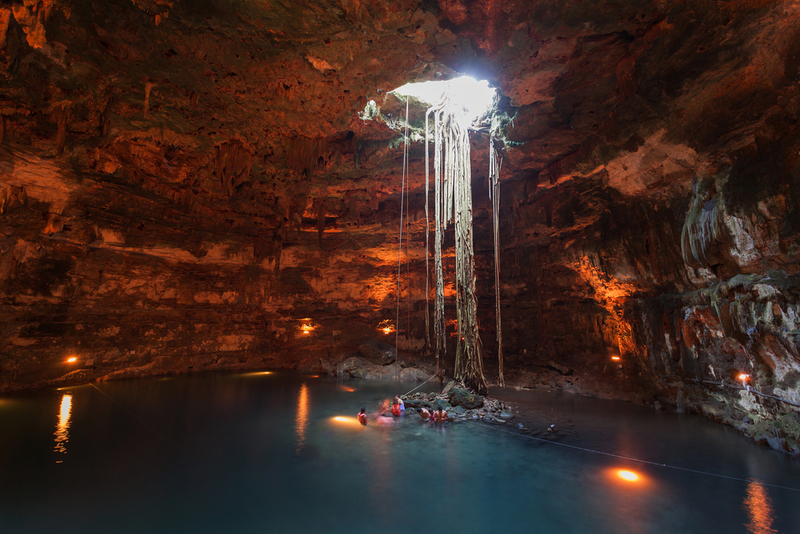 Explore one of the many beautiful caves scattered throughout the US or world. Check out this 7 Most Amazing Caves of our World article for more more inspiration. If you believe in ghosts, aliens or both, pursue the truth by visiting an infamous supernatural or extraterrestrial setting such as Area 51, Alcatraz, or Roswell. Check out these Top Haunted Hotels and 12 Places That Will Make You Wonder If Aliens Are Out There posts for more inspiration. Celebrate your 25th birthday relaxing, getting to know new people and learning more about your interests on a retreat. 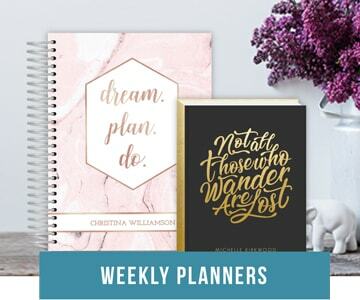 Whether you attend a writer’s retreat, a yoga retreat or a spiritual retreat, you’re bound to enjoy yourself while creating unforgettable memories on your 25th birthday. Check out RetreatFinder.com for retreats happening in your area. Hopefully you found these 25th birthday ideas inspiring! 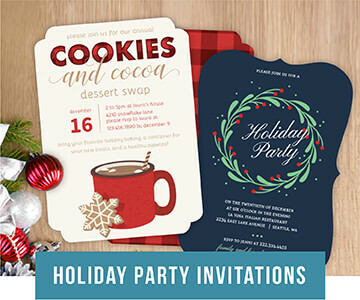 If you’re planning a party, check out PurpleTrail.com for their unique and fun customizable birthday party invitations.